Dubai Land Department (DLD) is making its debut at Mipim 2019, a leading real estate exhibition being held from March 12 to 15 at Palais des Festivals in Cannes, France, to promote and develop the real estate sector. Its participation in the four-day event under the umbrella of the Government of Dubai as the ‘Partner City’ comes within the framework of the DLD efforts in real estate promotion and investment management sector’s real estate activity agenda. DLD, in collaboration with Reed Midem SAS, organised a real estate developer meeting in September 2018 to encourage developers to participate in the 30th edition of the French expo. The meeting, which was held under the theme ‘Dubai in Mipim,’ focussed on encouraging developers to join the Dubai delegation to this important international exhibition under DLD’s umbrella to represent the emirate and provide a bright picture of its real estate sector, it stated. 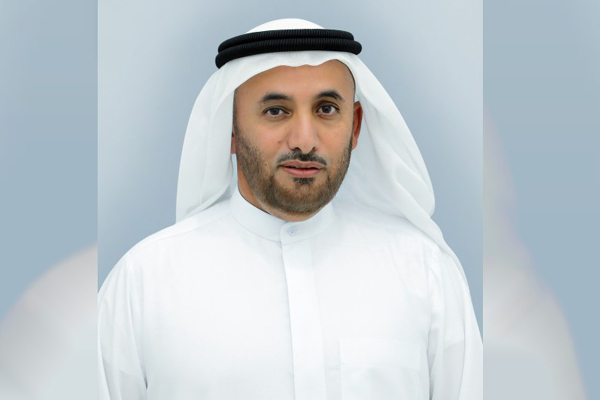 Sultan Butti bin Mejren, the director general of DLD, said: "We hope to record positive results that would help us promote our projects to large crowds of international visitors as well as attract foreign capital and investors to invest in our real estate market. Based on our previous experience in this exhibition, we will register a unique presence through the Dubai Pavilion (Mipim’s partner)." DLD is participating in this major international exhibition as part of its extensive promotional plan to participate in several international events and exhibitions, with the aim to highlight Dubai’s real estate and the investment opportunities it offers to investors through major real estate developers and distinguished projects with international standards.